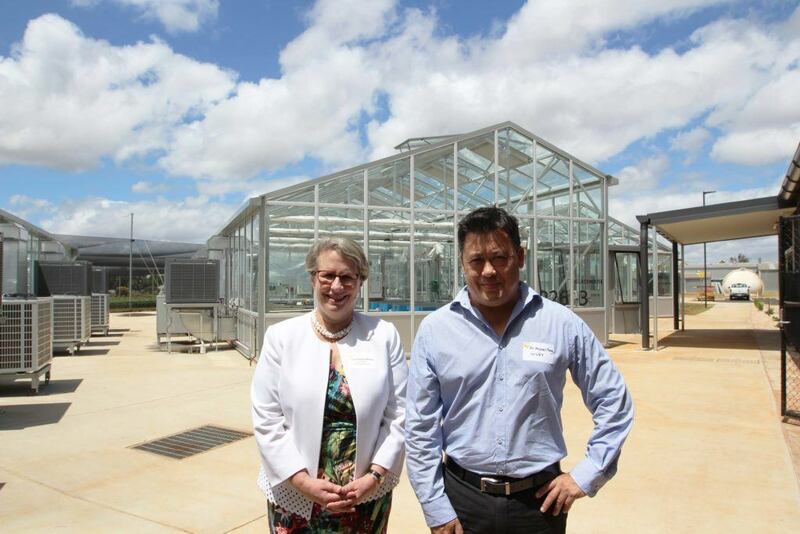 To drive research into crop production, harvesting, and yield outputs The University of Southern Queensland (USQ) in Toowoomba has officially opened their new Agricultural Science and Engineering Precinct. 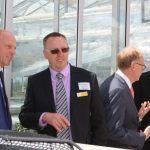 This research will provide farmers with more accurate information for improved crop returns on their farming methods. 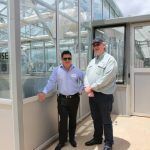 Co-funded by Grains Research and Development Corporation (GRDC), the new glasshouses and facilities will be used for pre-breeding programs for wheat and chickpeas, specifically developing varieties that are drought, heat, and soil pathogen resistant. 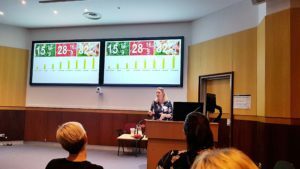 To meet global demands, the world is heavily-dependent on growing new foods and harnessing more efficient and effective cropping innovation. 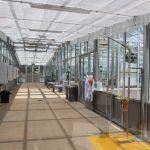 This project will provide an environment for ongoing research into disease and drought-resistant crops. 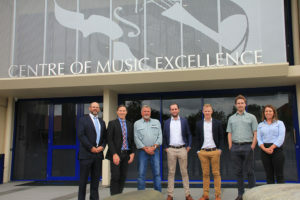 With their focus on finding a better way, Wiley are proud to have partnered with USQ to design and deliver the impressive new facility, over the past year. 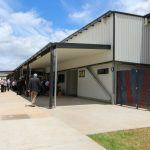 “The project used local businesses and suppliers including HTQ Queensland, AG Rigging & Steel, Mick Sutton Concreting, Laser Electrical, NRG Services, and Hollywood Plumbing. 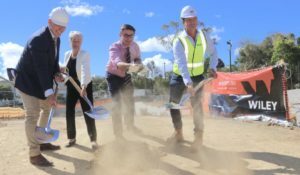 “Collaborating with excellent subcontractors on and supporting the local community by working with locals wherever possible is critical to the success of a project like this and the Toowoomba community has a wealth of quality partners who were able to contribute.” said Wiley. 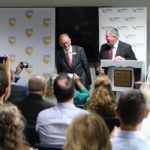 Wiley’s Michael Fung was on hand to celebrate at the opening with USQ alongside Chancellor Mr John Dornbusch, Vice Chancellor Professor Geraldine Mackenzie, Mark Ferner MP and GDRC teams. 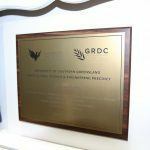 This new, high-quality facility provides a stimulating teaching environment in the areas of agriculture, science and engineering. 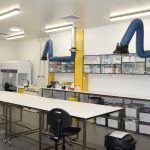 The facility provides a new home for the University’s Centre for Crop Health and provides expansion of the field trial and laboratory facilities. 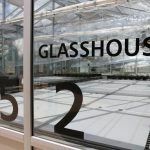 The project included environmentally-controlled glasshouses, laboratories, outdoor trial sites and a centre for the study of biopesticides. 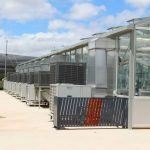 It also incorporates the construction of an artificial lake, to help with water retention and long-term irrigation supply. 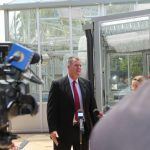 The precinct gives researchers the ability to undertake trials, using new technologies involving machine-vision sensing and robotics. 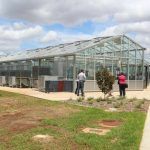 Students will be able to undertake specialist activities, adding to research into crop production, harvesting and yield outputs. 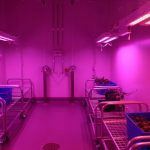 The facility will allow students to provide growers with more accurate information, for improved crop returns on their farming methods.